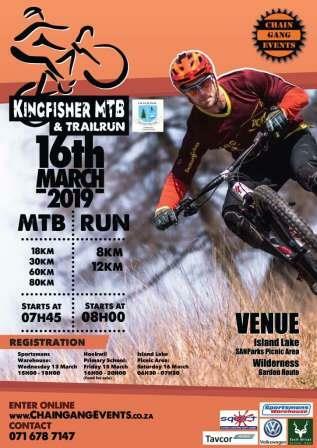 The weekend of 15 and 16 March 2019, cyclists will participate in our The Hoekwil Primary annual and prestigious fundraising event, the Kingfisher MTB Challenge and Trail Run. This event has established itself as one of the most picturesque and challenging races in the MTB Marathon Series. The 3km Family Fun Colour Walk and the Mini Boeresport will take place on Friday 15 March as part of the Kingfisher activities at Hoekwil Primary School. The Kingfisher MTB race has been running for 16 consecutive years. Not only is the race registered with the SA Cycling Federation, but it is also part of the South Cape Marathon Series, which riders need to complete in order to obtain SWD colours and to qualify for SA Championships. 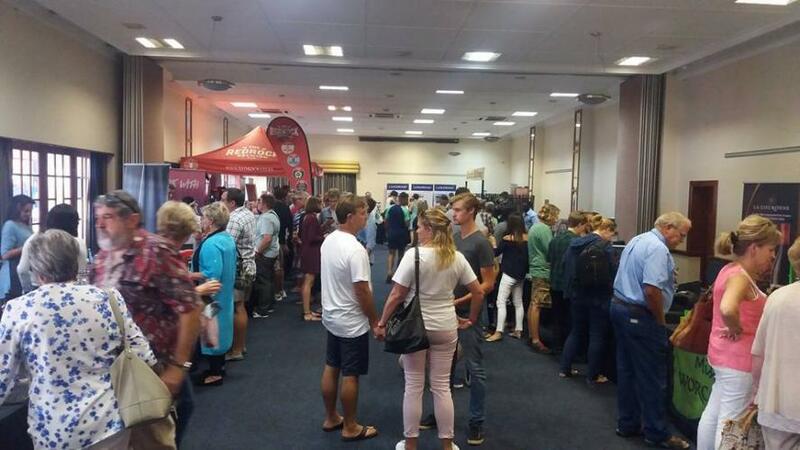 It is an extremely popular race in the Southern Cape drawing up to 600 riders every year. Hoekwil Primary is a small and diverse school, with 180 learners. It is dual-medium, multi-racial, multi-cultural and inter-denominational. Due to minimal funding from the Department of Education and further financial restraints due to some parents unable to pay school fees, the school relies heavily on fundraising projects to cover the R135 000 financial shortfall they encounter annually.